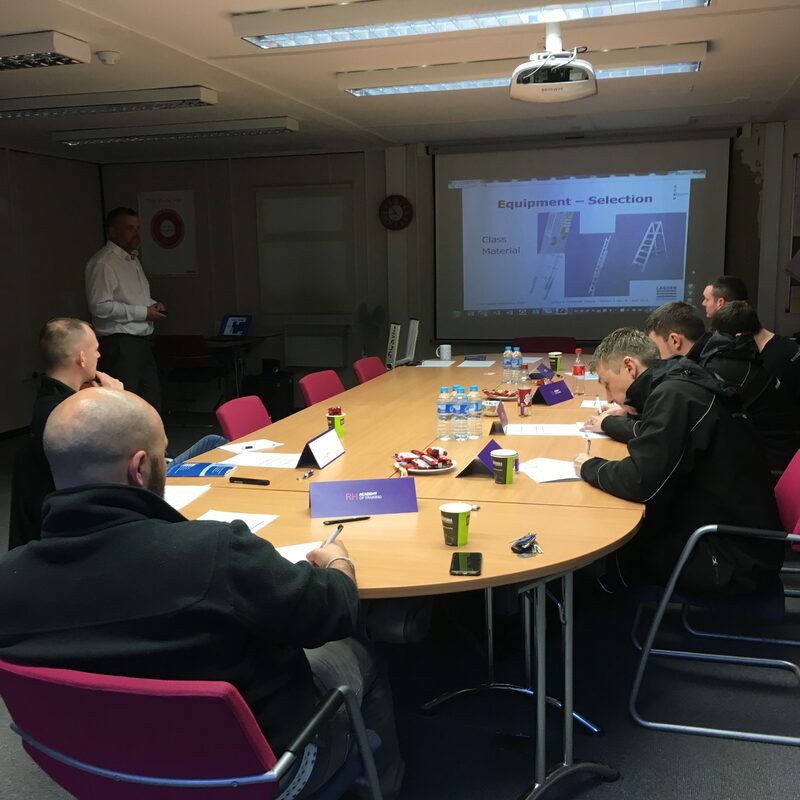 This week, our trainer, Paul, hosted a Ladder Association User Training course with the events construction crew from Telford International Centre. Our Ladder Association courses are held at our Telford training centre. If you’re unable to reach our centre, then get in touch as our training team is always willing to travel, providing there are sufficient facilities. Call us on 01952 263114 to find out more!